Those breakouts happen for a reason. If your skin hasn’t been in its best condition for a long time, your body may be trying to alert you to underlying health issues you may not be aware of. Read on to find out what those annoying blemishes on your face are trying to tell you! 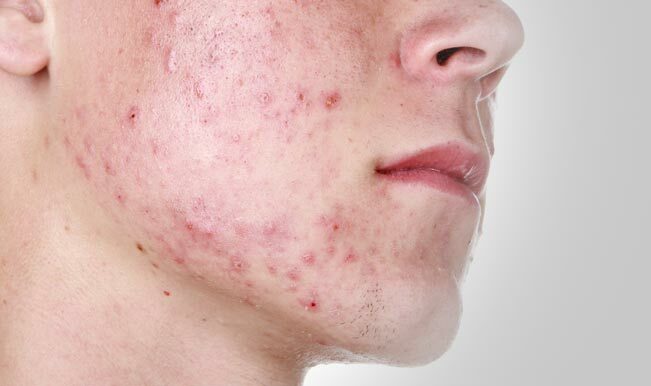 Possibly the most common and hateful thing that can happen on our face, an acne breakout may be symptoms of a poor diet. You may have consumed too much white flour, sugar, and processed food without balancing your diet out with vegetables and whole grains. In addition, dairy consumption may sometimes lead to acne because the hormones in products like milk can react with the testosterone in your body, promoting the production of sebum. Insufficient rest may cause dark circles, but you may also develop panda eyes when you eat food that your body consider as toxic. Consuming allergens such as dairy, gluten and eggs may be the true cause of your dark circles. 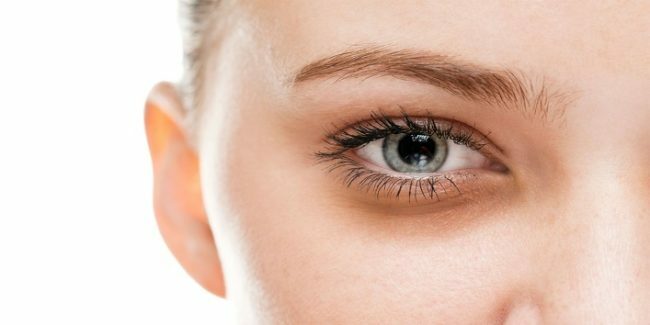 Cut down on these foods for 10 days to see if your dark circles diminish. Other reasons for dark circles may be due to environmental sensitivities. Sometimes, drinking too much alcohol and insufficient water intake may cause dark circles as well. If you noticed tiny white or red bumps developing on your skin, you may be suffering from Keratosis pilaris. While this is usually a common and harmless skin condition, they may have developed due to the lack of essential fatty acids, zinc and vitamin A in your body. Try to incorporate foods like salmon, pumpkin seeds, kidney beans, sweet potatoes and dark green leafy vegetables to provide your skin the nutrients it needs. Always wondered why no lip balms seemed to work for you? It may be because your body is suffering from insufficient dietary niacin and zinc. This is a common symptom for vegetarians or vegans, as niacin and zinc are more concentrated in animal products than plants. Increase your intake of chickpeas, pumpkin seeds, peanuts and mushroom to help alleviate the situation. For women, the development of unwanted facial hair may be a signal for hormonal imbalance. This is caused by the overproduction of androgens. 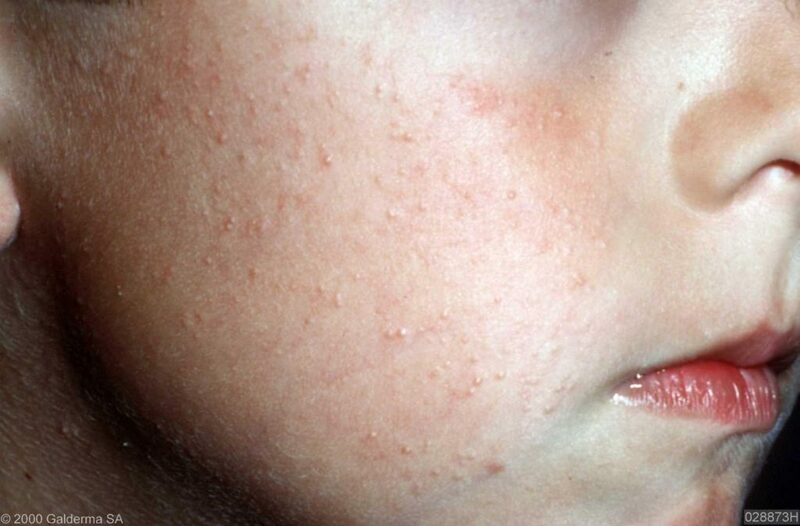 In other cases, unwanted facial hair may be a sign of polycystic ovarian syndrome if it is accompanied by irregular or absence of the menstrual cycle. Consult a doctor on how to balance your hormones naturally.